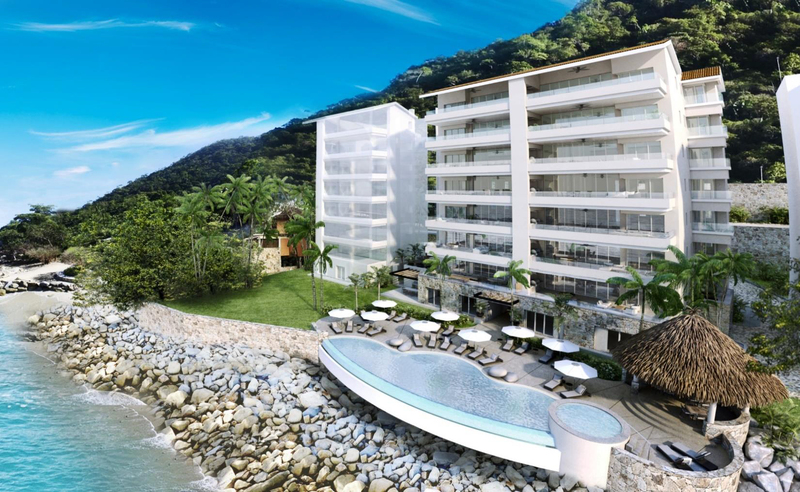 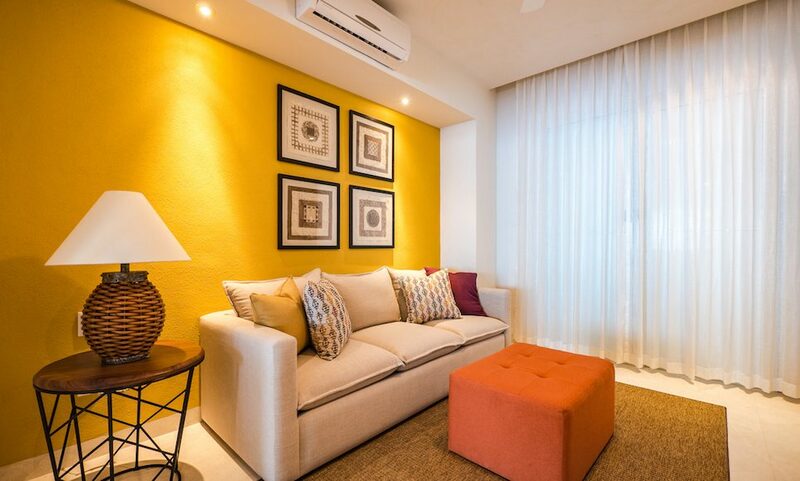 Sierra del Mar at Los Arcos presents its new phase of luxury condominium residences, Arco Norte, with spacious 2,700 sq.ft. 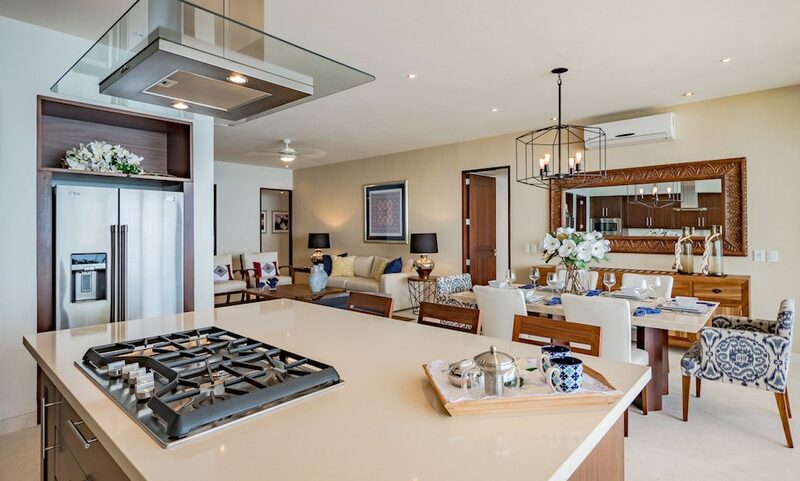 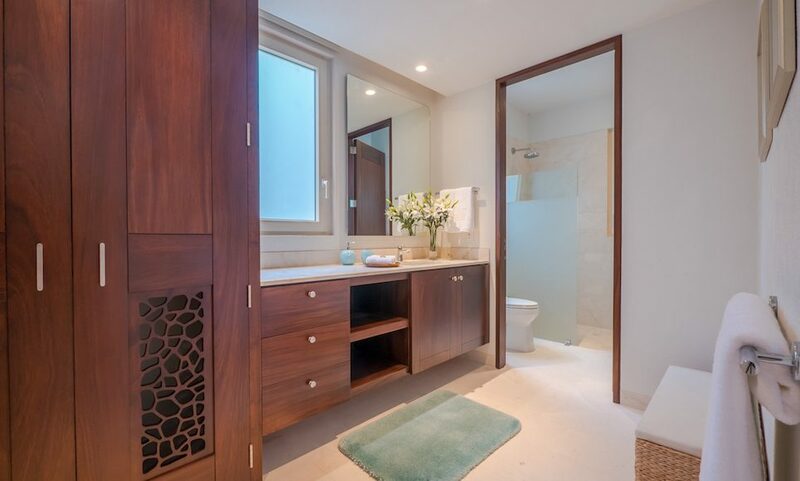 floor plans and quality finishes, including Spanish limestone floors, custom kitchens with European hardware and Quarrella Italian Quartz countertops and backsplash, Parota hardwood carpentry throughout, PVC windows and doors, plus many other luxury details. 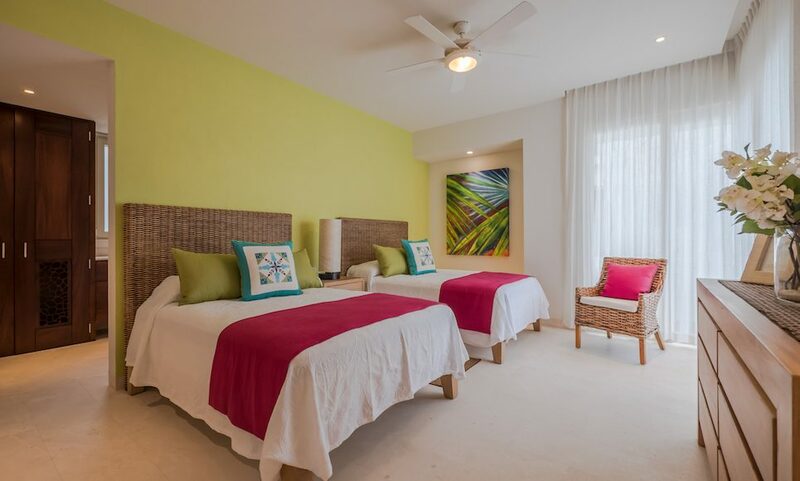 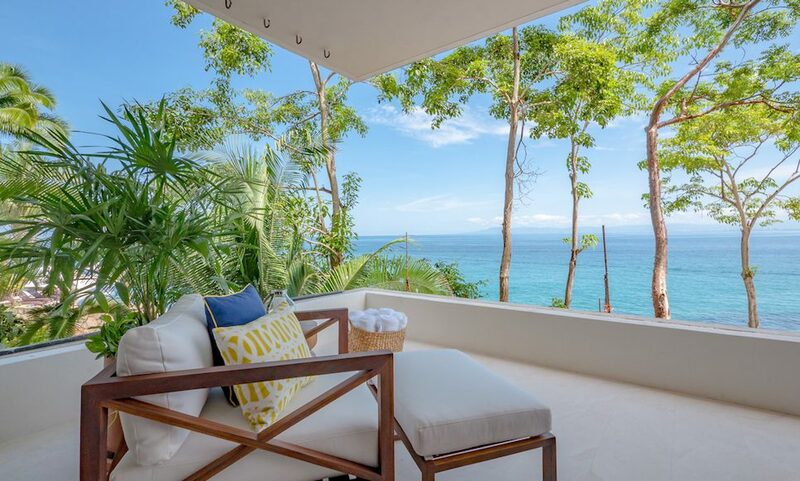 Arco Norte provides privacy and serenity with only two units per floor for a total of 14 luxury oceanfront residences. 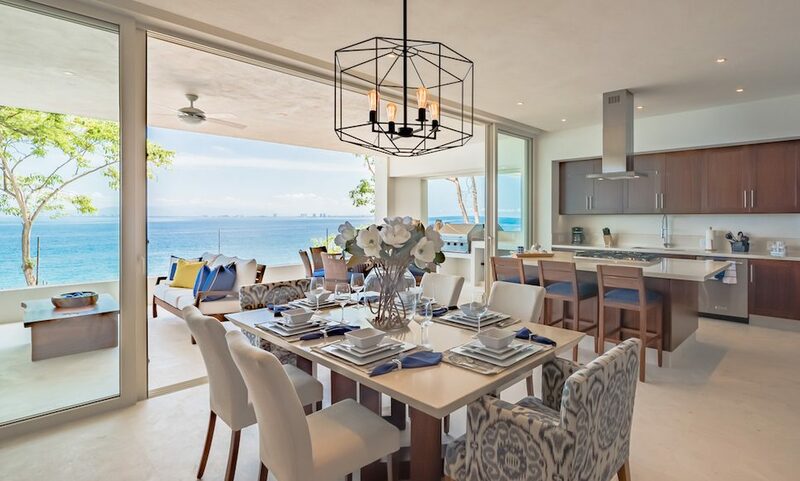 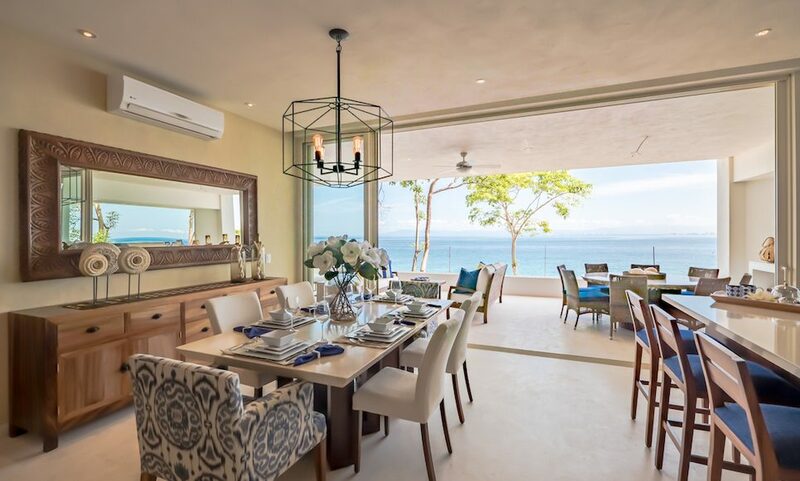 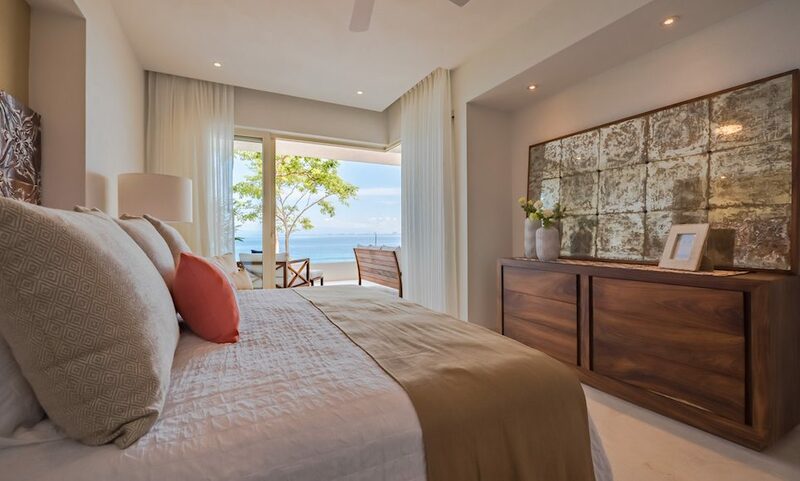 Located in a beautiful natural setting, Sierra del Mar Los Arcos offers spectacular views of Banderas Bay, comfort, safety and an exclusive Beach Club with restaurant, bar, gym, pool, jacuzzi and other amenities that enrich the community's lifestyle. 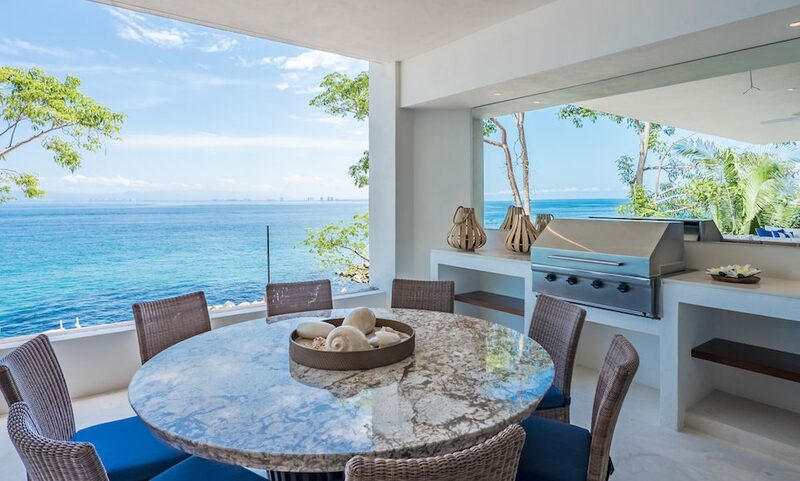 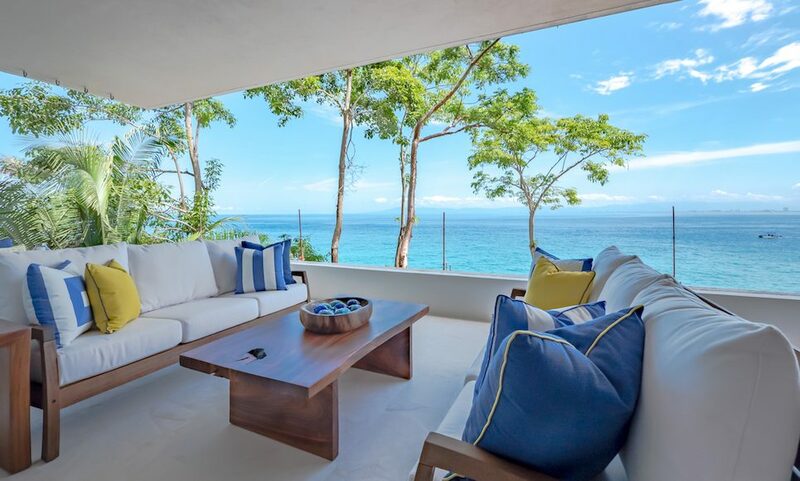 Located in a beautiful setting within an exclusive gated oceanfront enclave on Puerto Vallarta´s beautiful south shore, just 15 minutes from downtown, surrounded by tropical jungle and emerald colored water.